Designed for effective weightlifting sessions, the Reebok Pro flat bench will help you build muscle and mass and gain more strength. 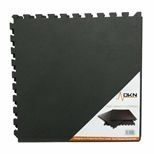 It offers a robust, rugged construction with 10" x 47.5" (25.4cm x 120.6cm) back support for a comfortable workout position and to reduce back arch when lifting and provide added stability, there is 17" (43.2cm) ground clearance. This easy to clean and assemble bench features high-density foam cushioning and the integrated wheels and handle guarantee convenient transportation. 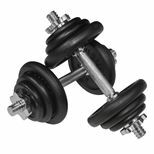 It has a maximum load of 225kg (496lbs) and the movement of the bench during exercises is restricted by stable, non-slip feet. 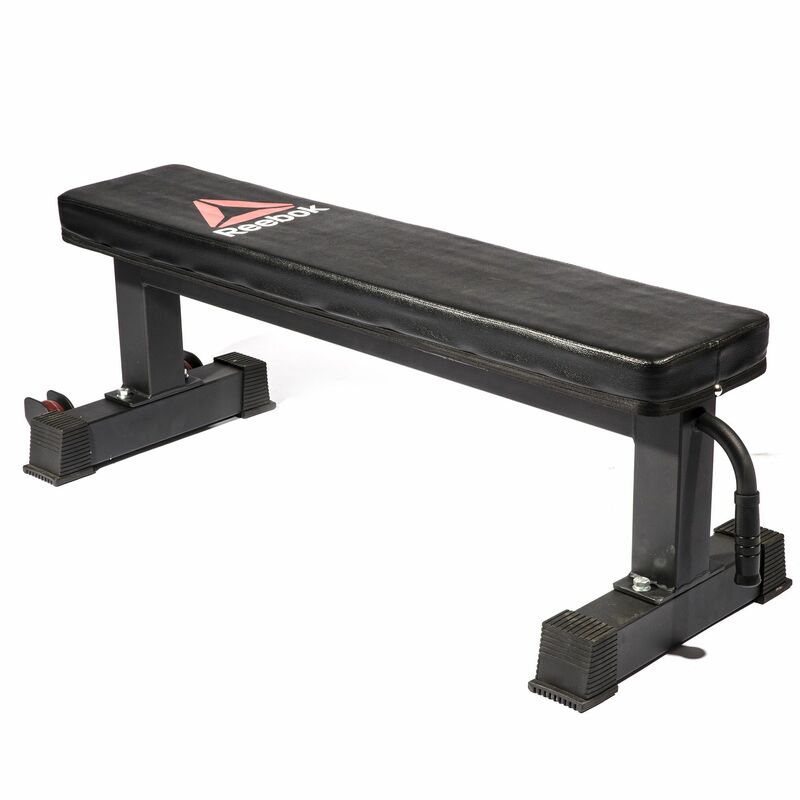 for submitting product information about Reebok Pro Flat Bench We aim to answer all questions within 2-3 days. 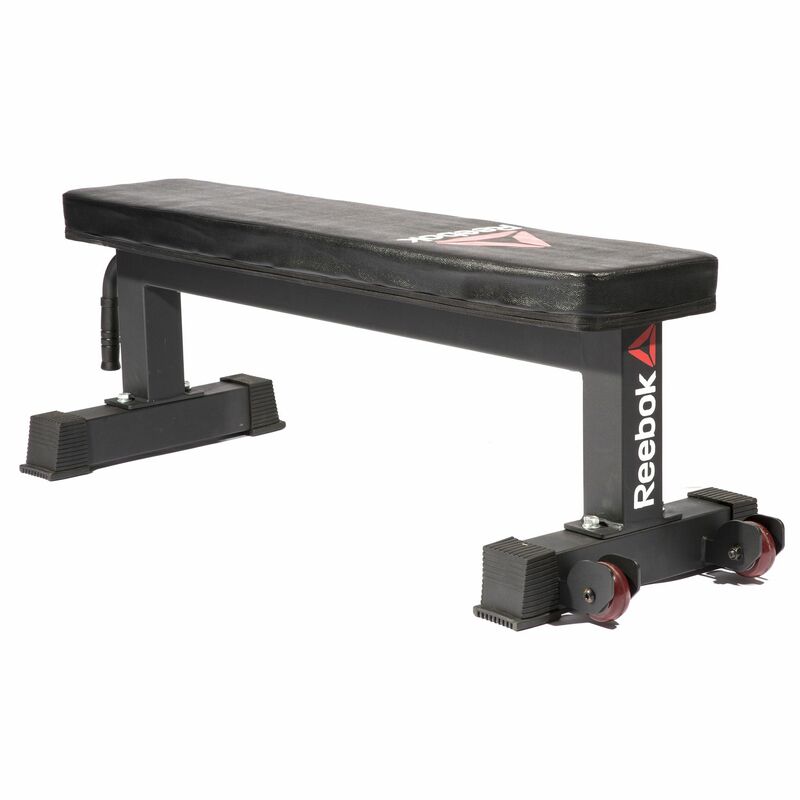 for submitting product information about Reebok Pro Flat Bench. We aim to answer all questions within 2-3 days. If you provided your name and email address, we will email you as soon as the answer is published. for submitting product review about Reebok Pro Flat Bench.